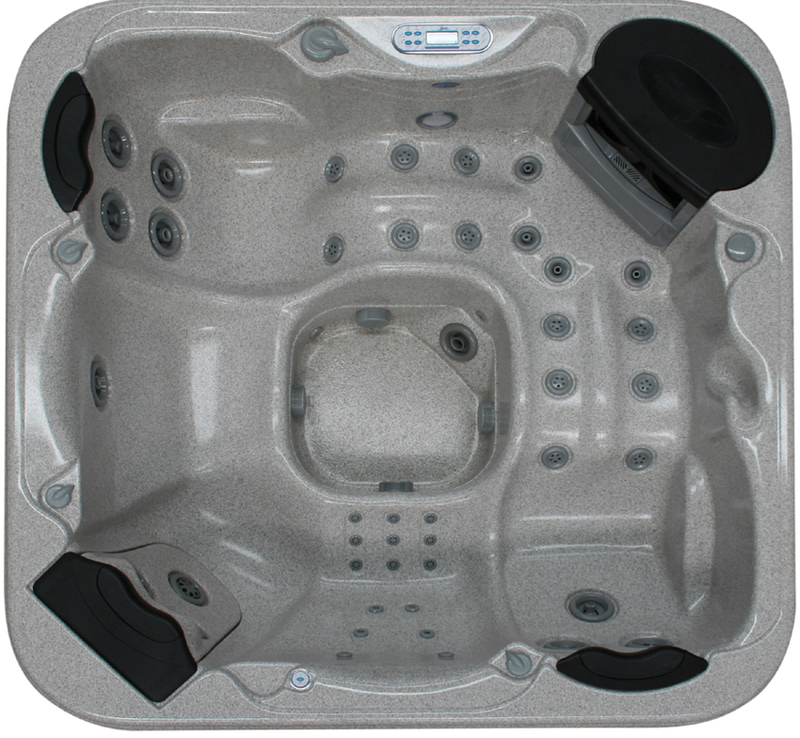 The Platinum Mirage® continues the ergonomic design that Signature Spas are renowned for. The dual recliners offer deep seating with raised leg arches to accommodate bathers of all sizes. 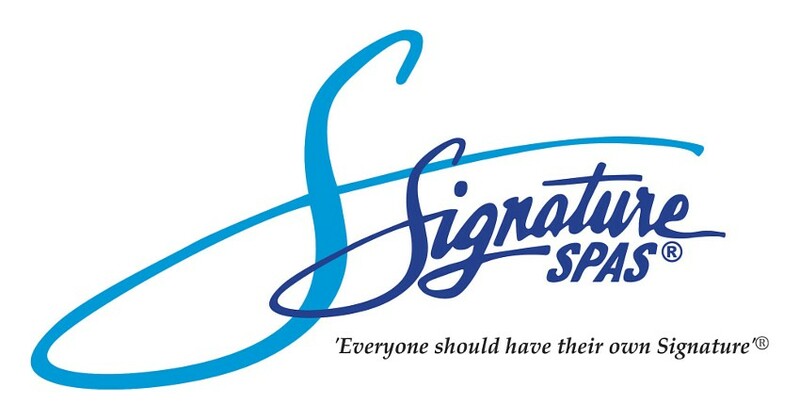 The spa also offers 3 upright seating positions, with the unique corner hot seat which provides a relaxing massage from neck to toes. 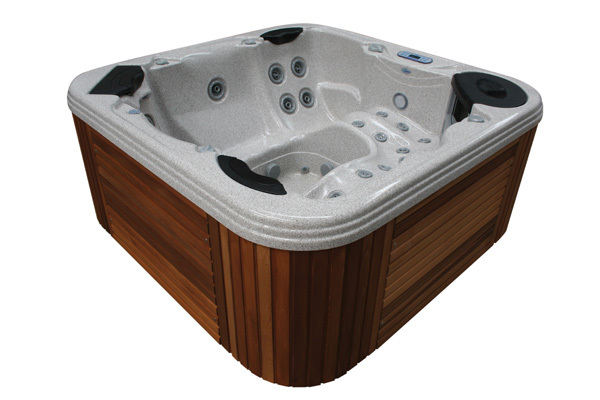 The Platinum Mirage has been built to offer the ultimate in hydrotherapy massage, together with the important features of multi sequence LED lighting, ozone and impeccable finish and attention to detail.